The Admission Committee of LTSNU continues to meet applicants and help with the registration of personal electronic offices. The Admission Committee of the University began to work on July 2. Now representatives of the technical group advise entrants and help them in registering electronic offices. The registration of personal electronic offices is available until July 25, but the receipt of documents for full-time and part-time forms of training will begin on July 12. For applicants who have a creative contest, the application deadline ends on July 20, for all others – July 26. Acceptance of applications to the magistracy will begin on July 9 and will continue until July 27. 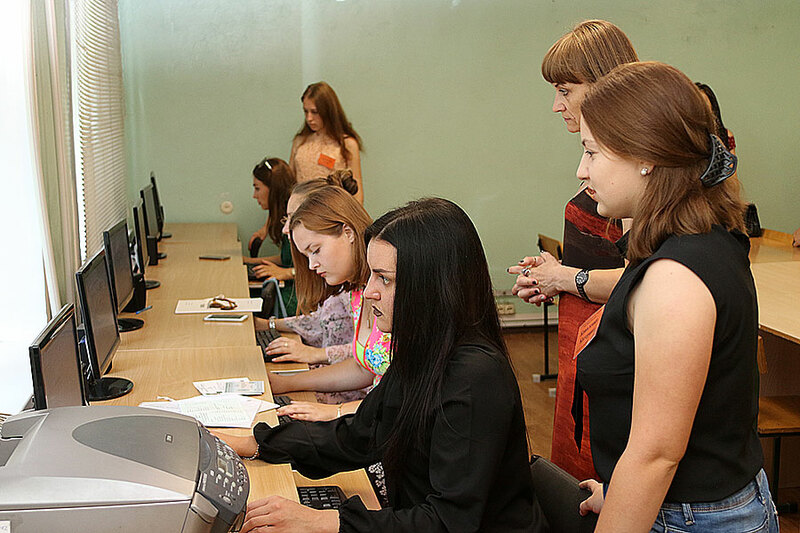 The educational center of LTSNU “Donbas-Ukraine” also continues to work in the consultative mode. According to the head of the educational center N.Yu. 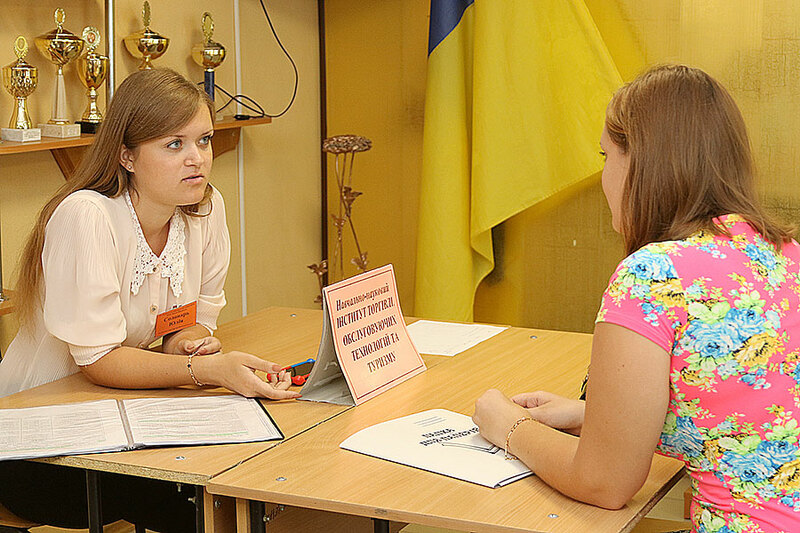 Matzai, applicants who apply from the territory beyond the control of the Ukrainian authorities are sent to schools for annual assessment and certification of the Ukrainian language and the history of Ukraine. More than 50 people have already received qualified assistance in solving problems of obtaining higher education. Joining the Luhansk Taras Shevchenko National University is a unique opportunity to get one of the most sought-after specialties in the country, to become a fully developed and harmonious personality, this is an opportunity for an ordinary schoolchild to become a true professional, patriot and pride for his parents and country. Therefore, do not hesitate! You have the last opportunity to take the next step to meet the dream! Submit documents and become a student of one of the oldest institutions of higher education in Donbas! 1 Gogol square, the city of Starobilsk, 92703.
www.luguniv.edu.ua (the “For University Entrants” tab).